Join us in the Great Kindness Challenge! GLC parents and families! If you haven't already downloaded the Great Kindness Challenge checklist for families, go to www.greatkindnesschallenge.com. The checkilist is in English and Spanish! 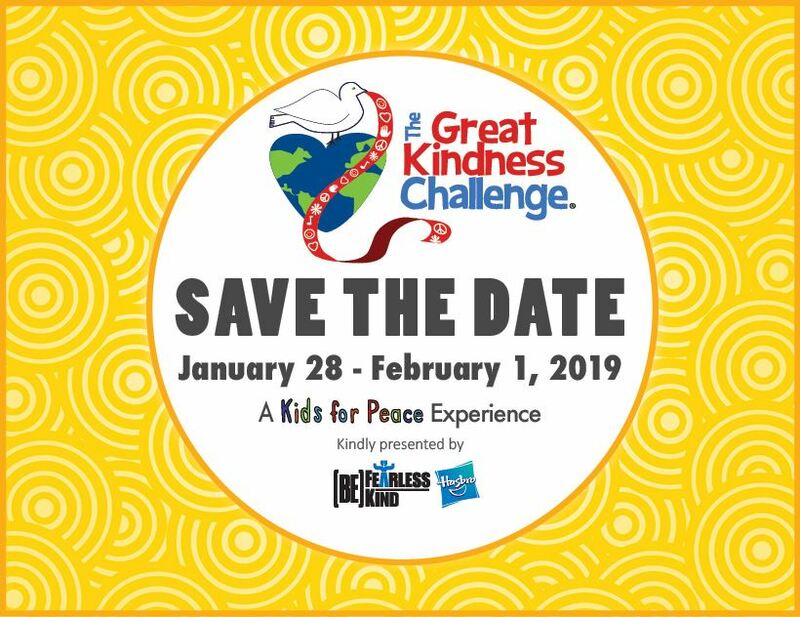 GLC will be once again participating in the Great Kindness Challenge during the week of January 28th to February 1st. Students will be engaging in acts of kindness throughout the week, and reflecting on the impact of kindness on ourselves, other people, and our communities. Join us by participating in the Great Kindness Challenge Family Edition. 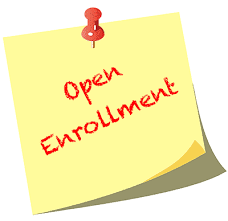 Click here for more information and access to videos, checklists, and more! Attend our information night for prospective parents to learn more about GLC and what makes it special! Features include a small school setting, 21st century skills, technology integration, and global competencies. See you on Thursday, January 24, 2019 from 5:00-5:45 PM at the GLC Multi-purpose Room! 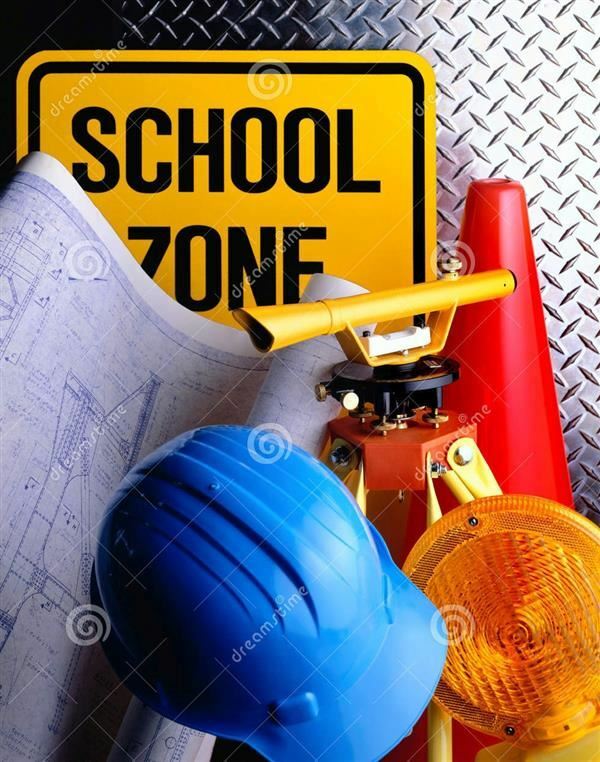 GLC students in grades 5-7 are encouraged to attend VUSD's very own Career Night on Monday, 11/15, from 6:00-7:30 p.m. in the Redwood High School Cafeteria. Students can attend up to three panels featuring industry representatives and experts from the following fields: Health Sciences, Animal Sciences, Law and Justice; Culinary Arts; Business and Finance; Education; Transporation; Engineering; Computer Science; Arts; and Agriculture. Attending this event with your child is a great way to start conversations about future career options, finding your passion, and how students can begin preparing now for a successful career later! 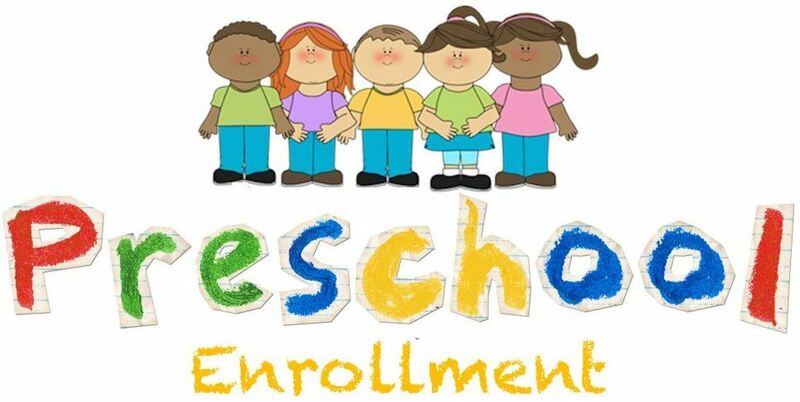 There are still a few seats available at some grade levels for the 2018-19 school year. Applications are available at our office. For questions, please give us a call at 559-730-7768. 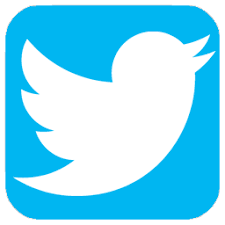 Stay up-to-date on all things GLC by following us on Twitter! You'll find recent activities as well as thought-provoking ideas we want to share with our community! To view our Twitter feed see sidebar.